Interested in purchasing your very own Kubb set? 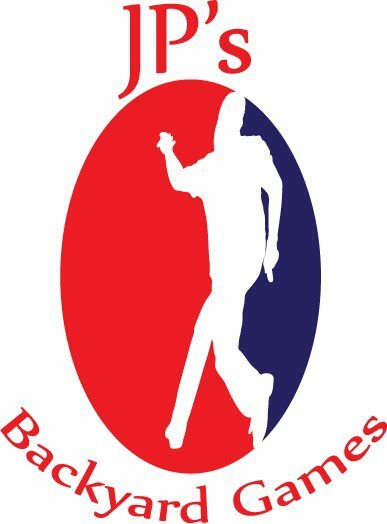 We've partnered with JP's Backyard Games, who creates custom Kubb sets for recreation and tournaments. Poplar wood sets (official set used at the U.S. National Kubb Tournament) can be purchased and shipped direct. All sets are made in the USA and will withstand the toughest blasters! We use JP's sets during our league play and tournaments.